We are two friends who are passionate about food, feasting and having a jolly good time. We believe that food brings people and cultures together. We love to cook and we love to eat. And we are intoxicated by people simply enjoying themselves. We create fun, funky and creative food related events and pop-up feasts always sprinkled with laughter and lashings of music. We do good food without the snobbery and we are always mindful of the provenance of our food. World street food from Mexico & Asia in cooperation with Emmanuel Rivero of Cocina Rivero. We served handmade Singapore Curry Puffs, authentic Rendang Beef, two types of Tacos Dorados and more from our Stand at this fun annual food event. Sofia also did a cookery show where participants made their own Chou Shou wontons. 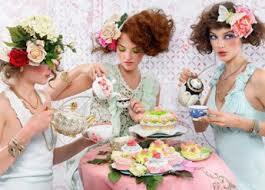 We invite you to a secretpop-up afternoon tea party. 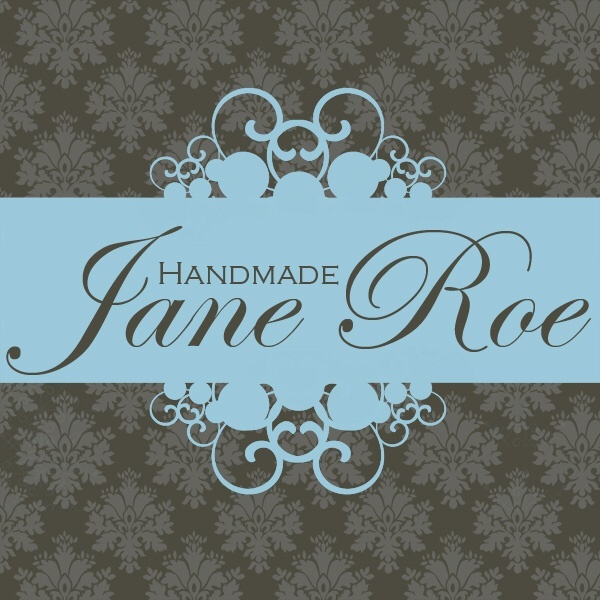 In collaboration with Handmade Jane Roe, we present a wondrous feast of beautiful homemade cakes, scones and dainty sandwiches served with elderflower & strawberry bellinis and of course, pots of tea, in a unique venue. 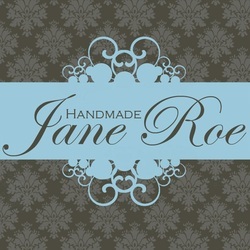 Handmade Jane Roe jewellery, bags and crafts will be available for purchase. The Party starts at 3pm and space is limited.